Our drug and alcohol rehab offers various levels of care and an individualized approach to treatment. But, while each client’s program varies based on their needs and circumstances the basic overview of this treatment does not. 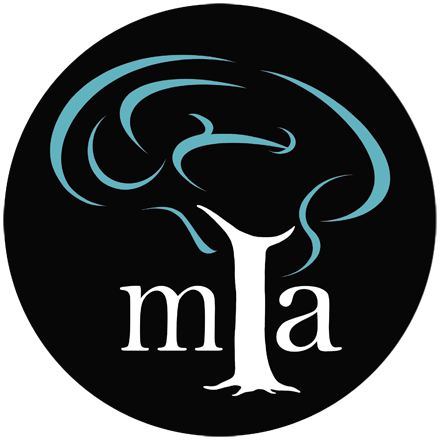 Clients in Midwest Institute for Addiction’s programs will receive medical care, mental health care, and behavioral care; we label these elements physical, mental, and behavioral. A brief description of each element of care is provided below. We address the physical withdrawals and pain associated with chemical addiction, as well as, a full physical and consultation with our Medical Doctor during our rehab program. We help the individual transition comfortably from dependence of these chemicals and provide continuing medical care to maintain homeostasis and address co-occurring issues. As we progress in treatment other aspects of alcohol and drug addiction treatment increase in effectiveness. During detox in our St. Louis or Kansas City drug and alcohol rehab center we use medications such as Suboxone, Librium, and other medications to cope with withdrawals* (each drug of abuse varies in the detox protocol used and range from prescription opiates, heroin, alcohol, cocaine, to other addictive substances), as well as, other medications to treat associated symptoms. The end goal is to be free of all chemical substances. We protect the brain and allow the healing process to begin. Our rehab center staff are able to accomplish this through the use of neurotransmitter antagonists such as Naltrexone and the Vivitrol® injection. This dopamine-blocker renders the drug useless when used and helps control cravings associated with relapse. Co-occurring disorders are treated as necessary by our alcohol rehab staff concurrently. Our alcohol and drug rehab program uses individual, family, and group therapy to deal with the disease of alcohol and drug addiction, in addition to general mental and behavioral issues. Individual counseling teaches the individual how to cope with life without the use and reliance on alcohol and drugs while addressing all areas that affect clients overall quality of life. Family counseling helps family members affected by the disease and teaches them how to cope with the situation and support the treatment of their loved one. Group counseling allows for multiple patients to work with a counselor together to learn from one another, as well as, the counselor, and becomes a source of social support for the patient inside our alcohol and drug rehab programs in St. Louis and Kansas City as well as outside the facility.